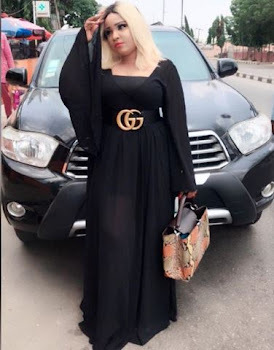 Nigerian Nollywood Yoruba actress Bimbo Ogunnowo seems to have a low taste for development as she has chosen to open up a business in a remote area in Lagos state. 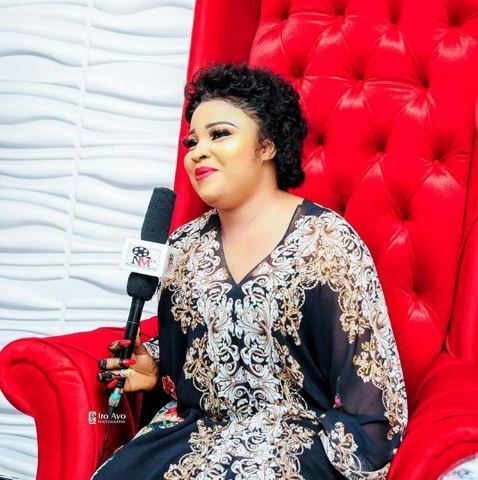 The actress recently opened her fashion home in Egbeda area of Lagos state, Extreme Beauty Palace is the name of the fashion home and it comprises of a boutique, cosmetics and makeover store with a lot of standard facilities. Of all places in Lagos state, Egbeda is the most populated area in the state because it lacks good infrastructures in place and the low income earner are the populous of this area. Although the opening of this enterprise was a success as the area was clouded with many Nollywood stars that came to show their support and courage for Bimbo. 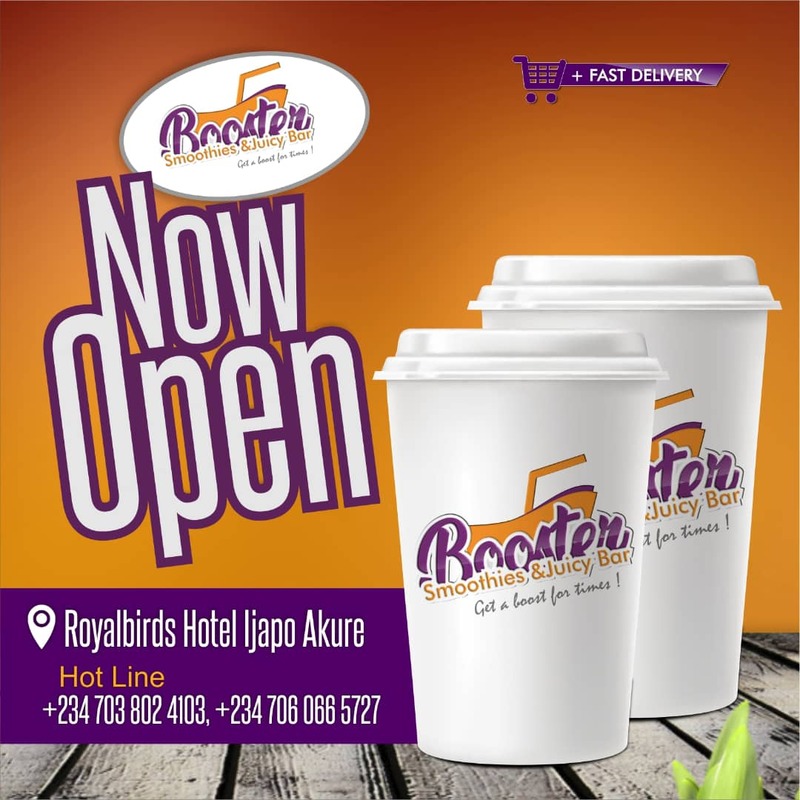 With such magnitude of money invested into that business how will the occupants of Egbeda patronize her business because surely the prices will not be for the low income earners but for those that are financially buoyant. Is it that she did not carry out a good business survey on the area or she is running away from competition from other top fashion houses in the social and high class areas which are dominantly occupied by elites? 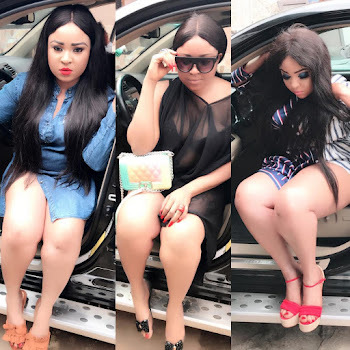 Many celebrities are opening up their business ventures in places like Ajah, Lekki, Ikoyi, Ogba, Victoria Island and many other big man resident areas in Lagos and bimbo opted to go to such area attributing it to the population index of the area. 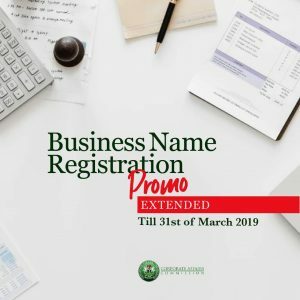 Considering that shops are cheaper at that area may also be a factor that influenced her choice but on the right sense of business, it is about how many people will be able to patronize your business with your desired price tag. It’s not necessarily about the population but business is about the population to patronize your setup.